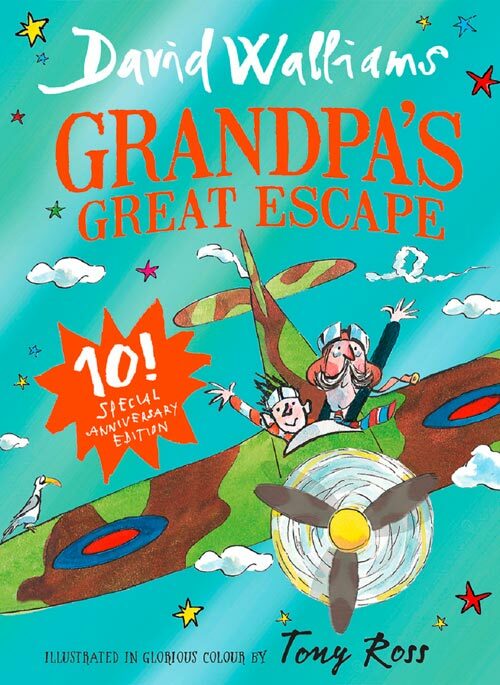 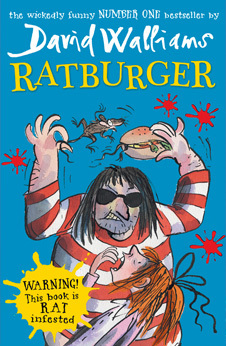 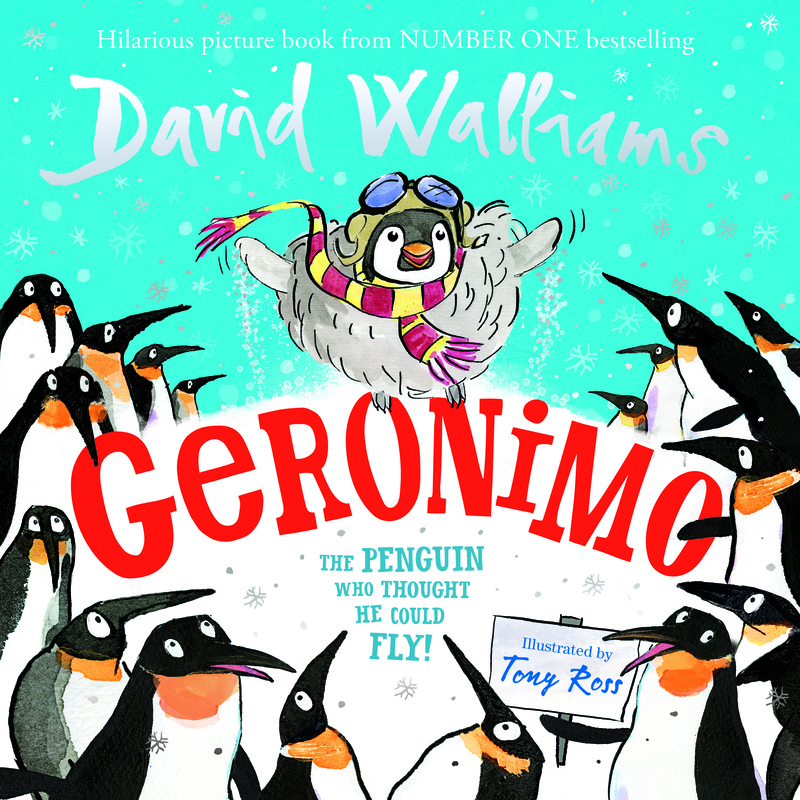 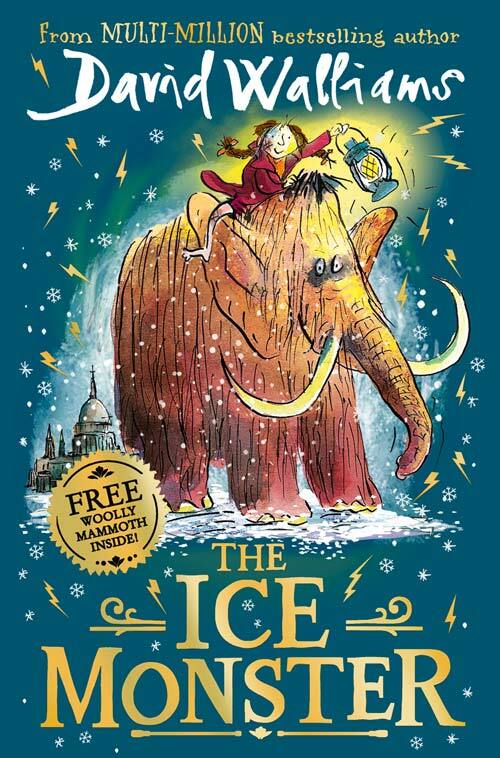 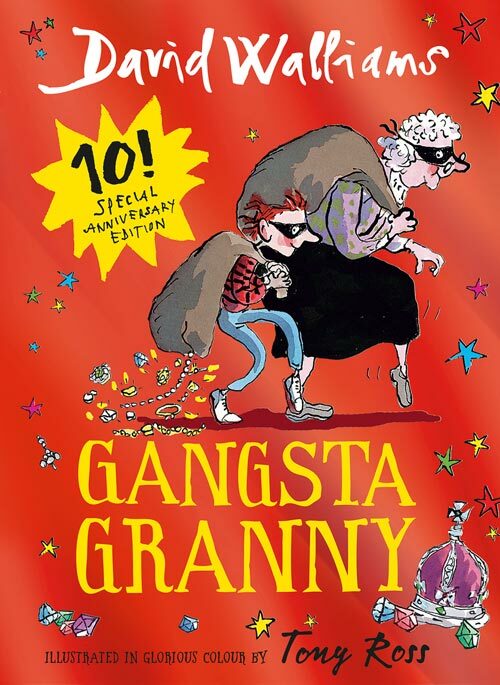 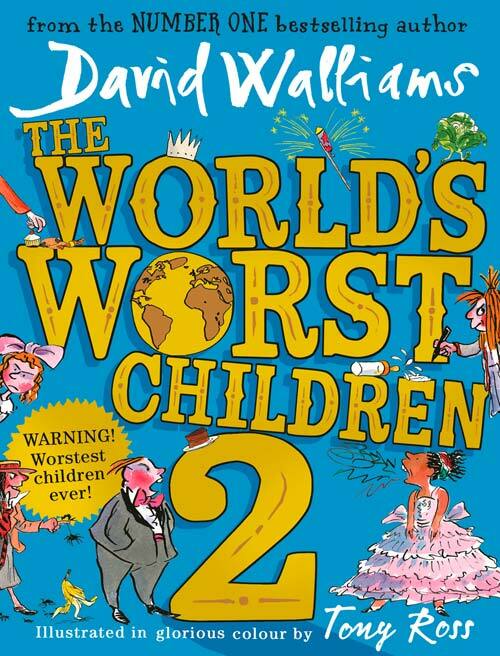 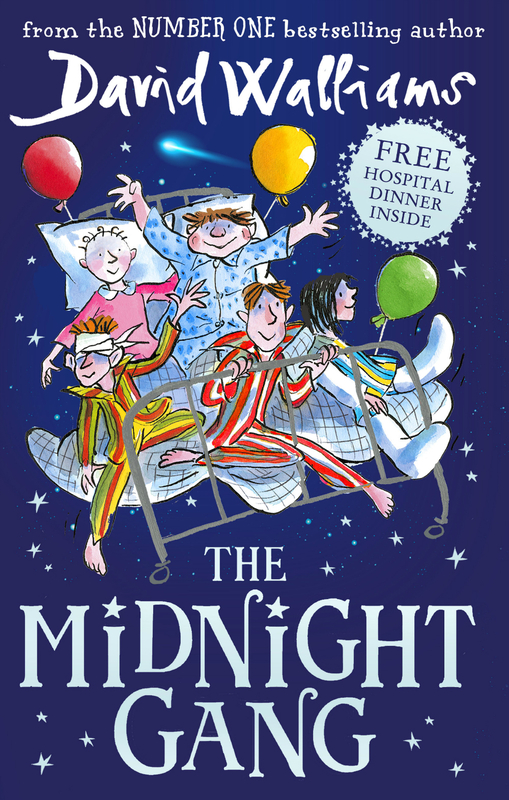 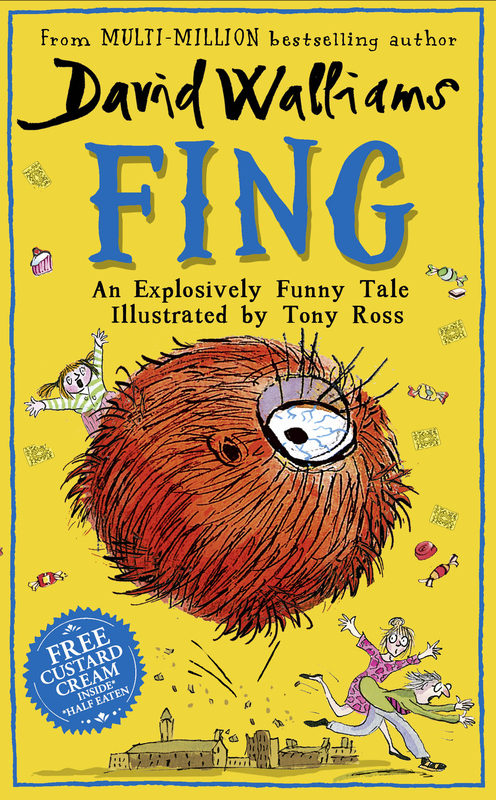 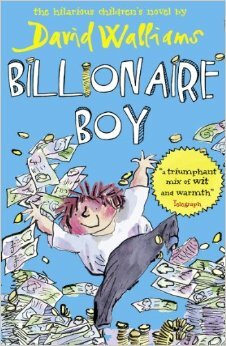 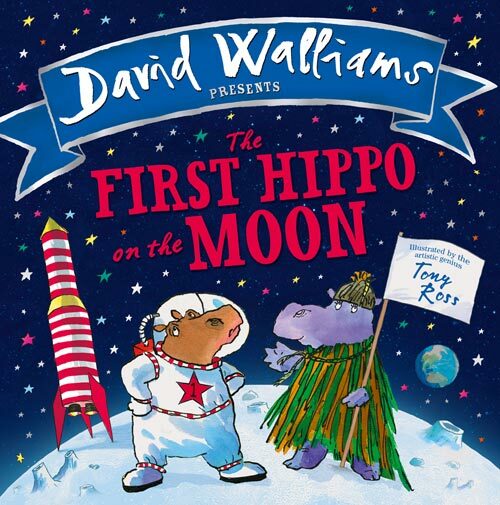 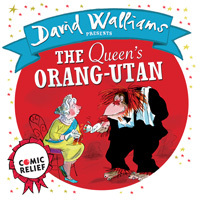 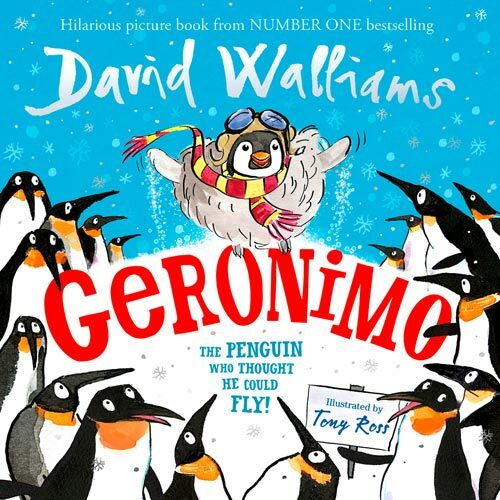 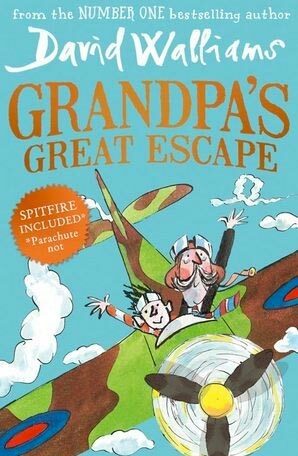 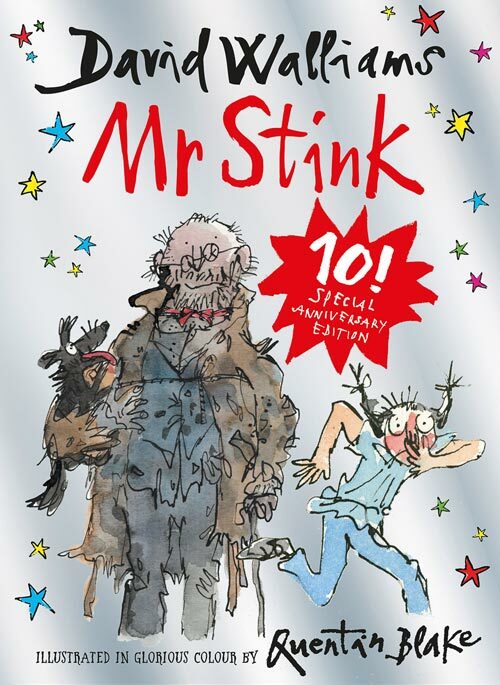 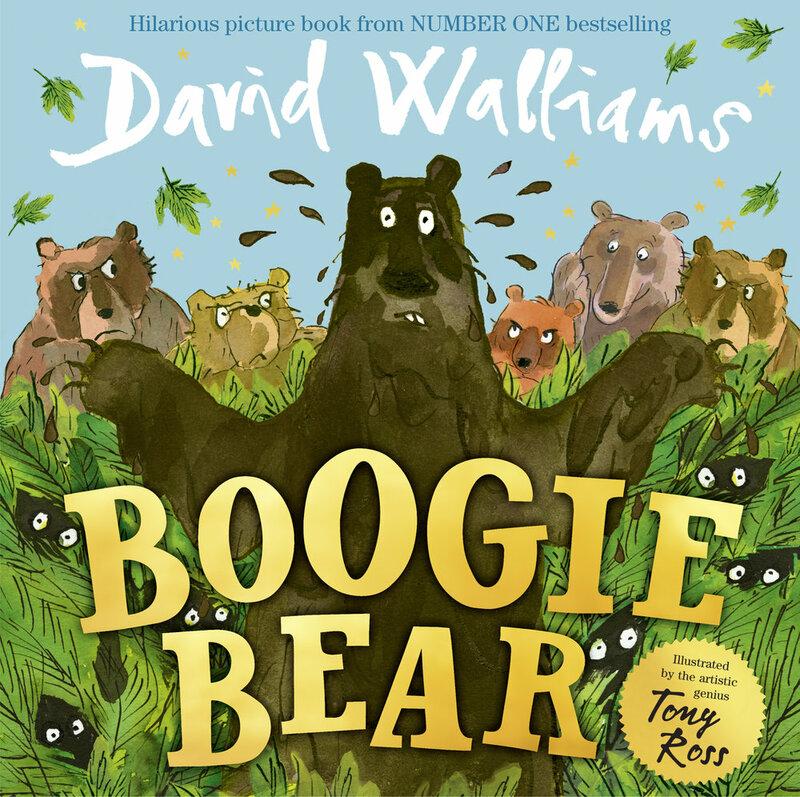 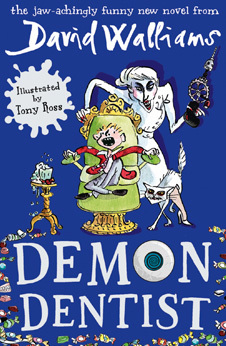 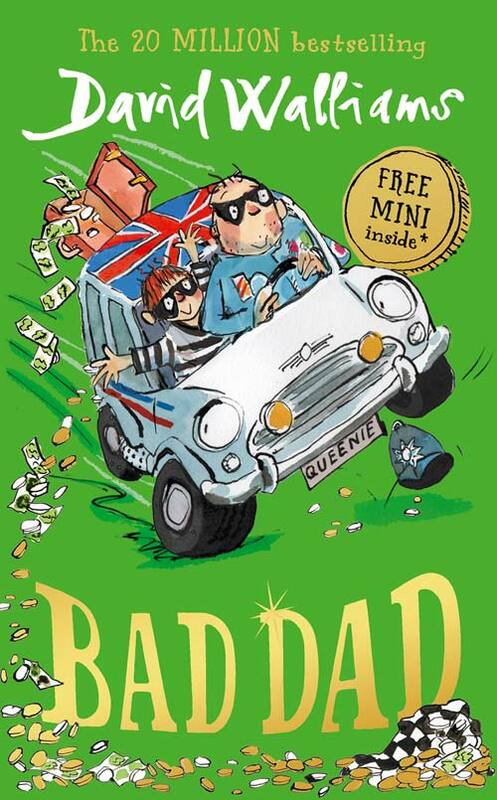 Did you know that all of David Walliams’ books are available in audio as well, which means you can hear them hilariously read by the author himself! 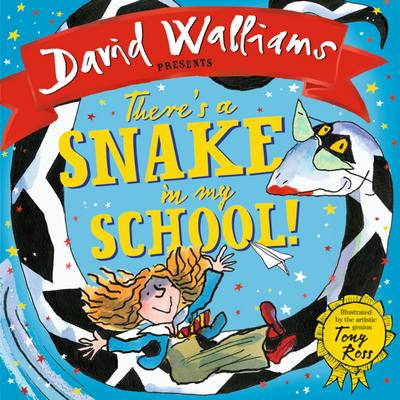 As if that wasn’t enough, David often calls on his super-talented friends to lend a hand. 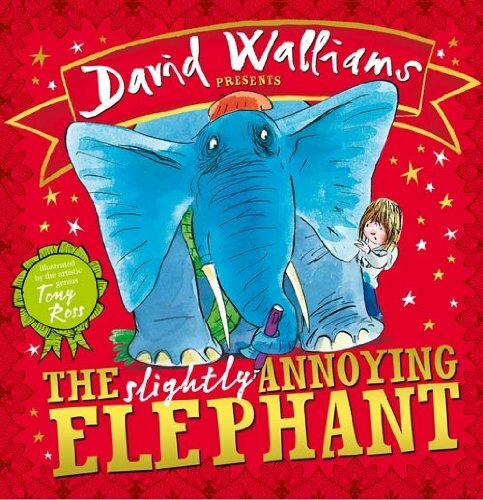 Not only that, his audiobooks are award winning! 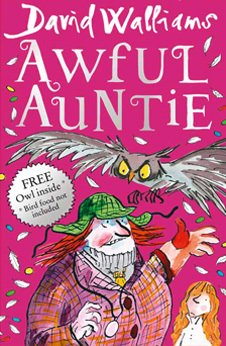 Awful Auntie picked up a National Book Awards Audiobook of the Year in 2014. 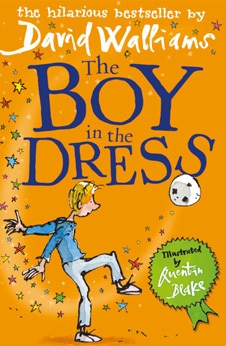 To hear an extract from your favourite book or to find out more about who reads it, just head to the book pages!